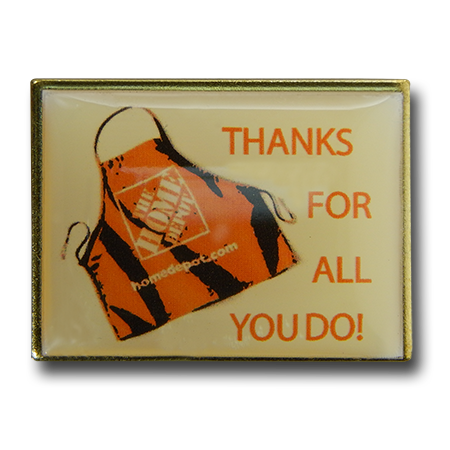 Employees respond well to recognition and awards. 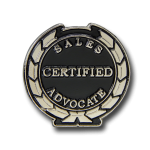 Studies have shown that a simple employee recognition program is one of the most effective and affordable ways to create highly-engaged workers and to reduce employee turnover. 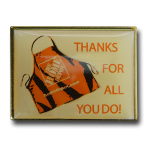 Employee recognition shows that your company values and appreciates their effort and contributions to the business. 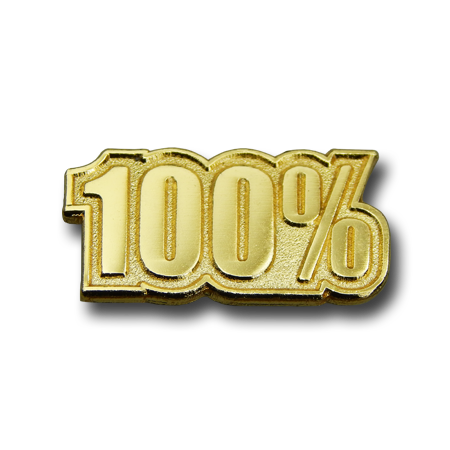 In addition, employee recognition helps to create a performance culture in the workplace. 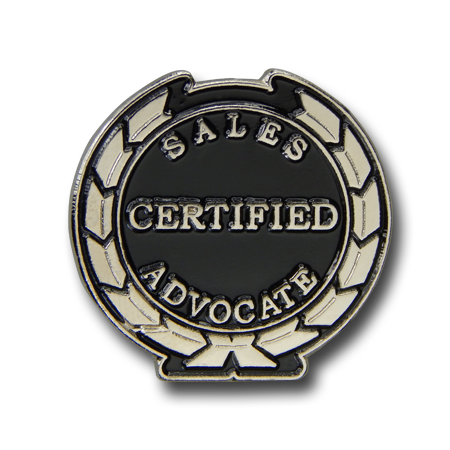 It drives motivation and reinforces organizational values. Here at Custom Pins, we believe that nothing says employee recognition more than a well-crafted custom lapel pin that the employees in your company can wear proudly. 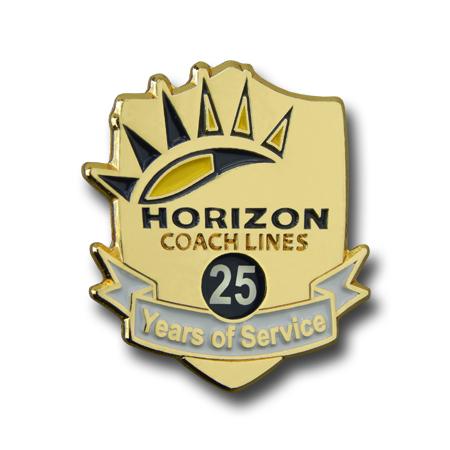 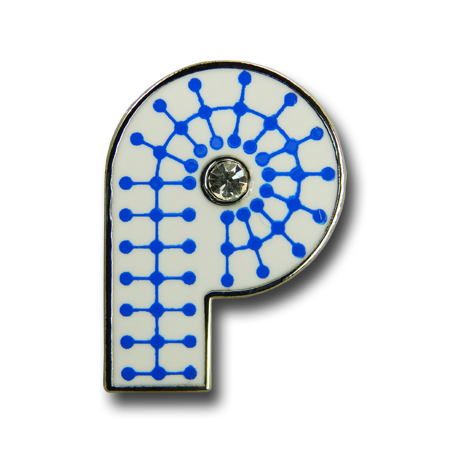 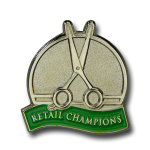 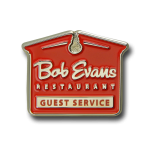 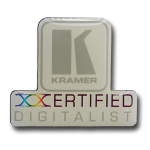 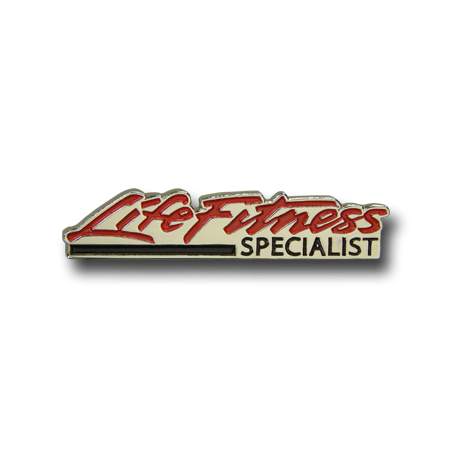 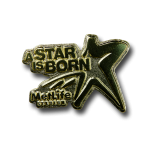 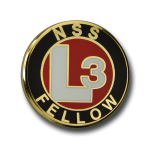 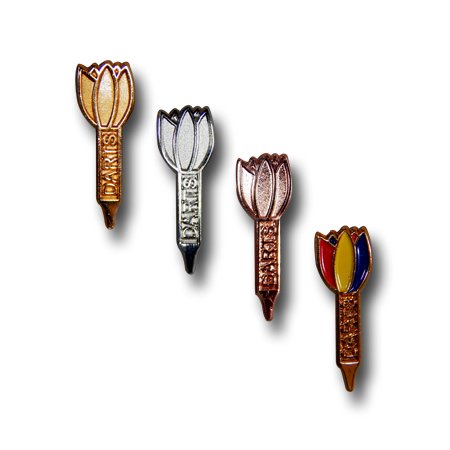 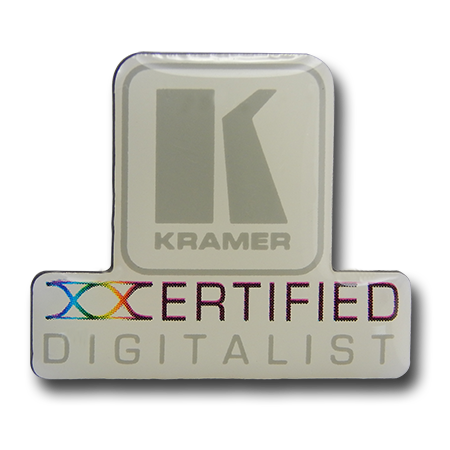 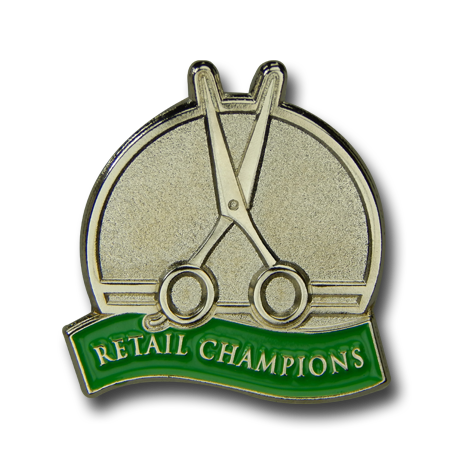 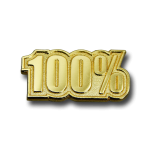 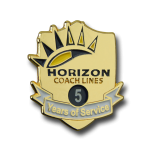 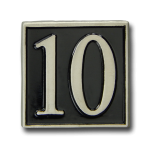 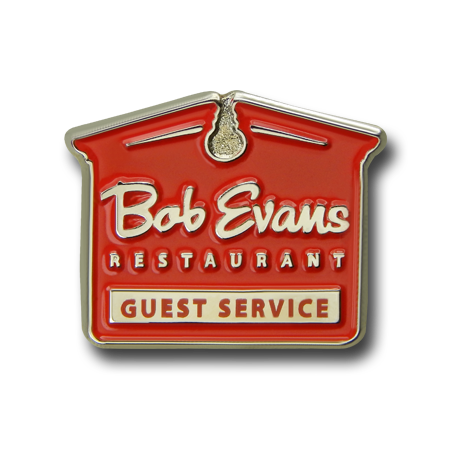 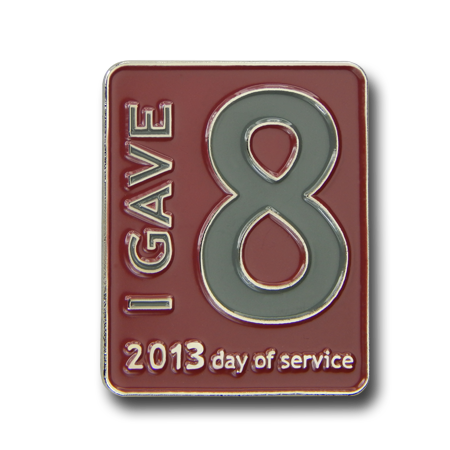 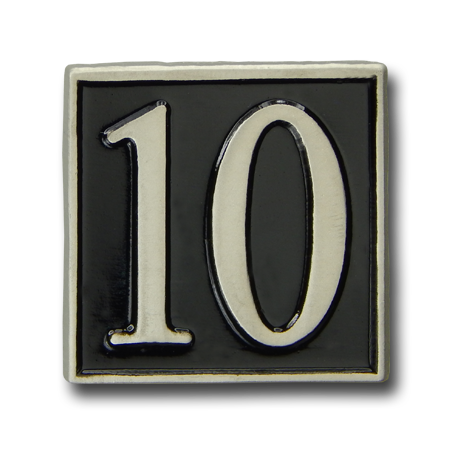 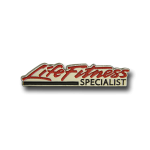 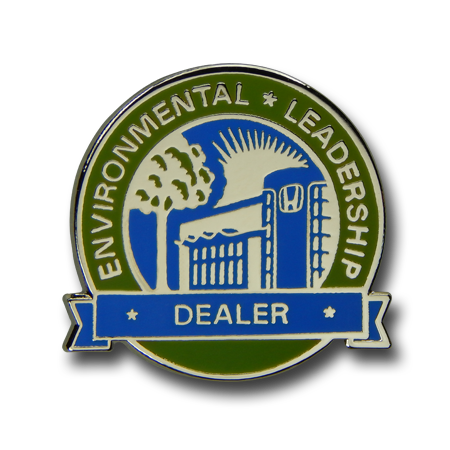 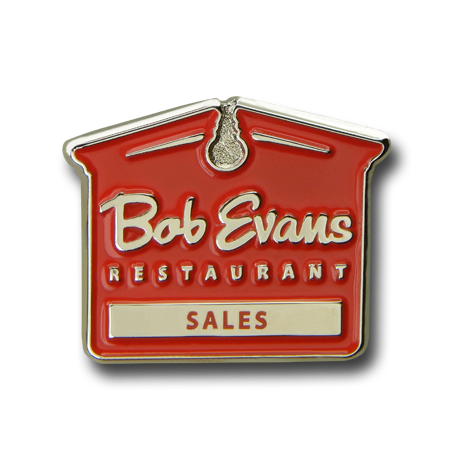 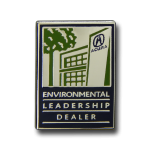 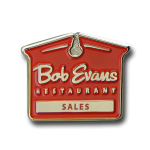 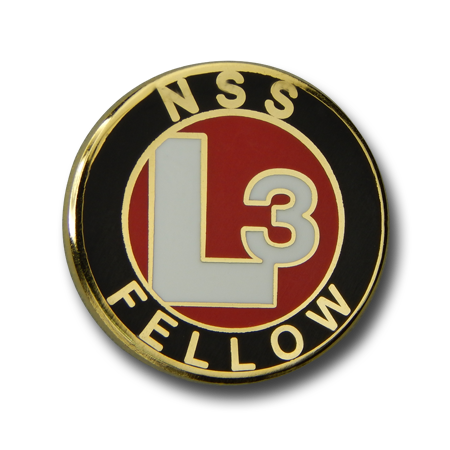 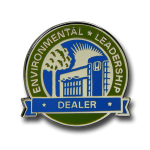 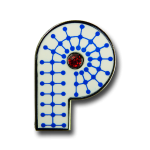 As part of an employee recognition program, a custom lapel pin can signify a variety of achievements. 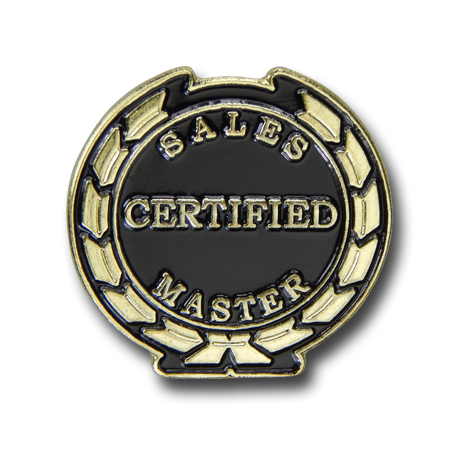 As a reward, they’re great for sales team members or product development teams! 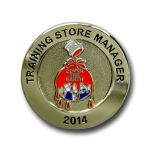 They can also be used to signify the successful completion of a training program. 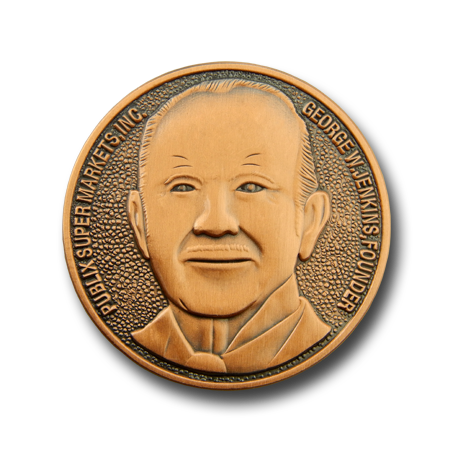 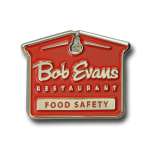 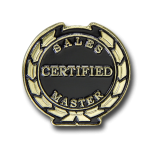 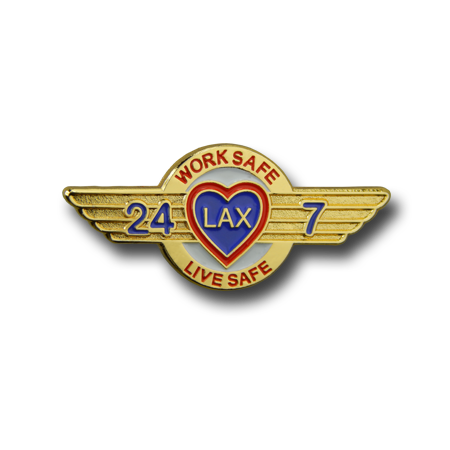 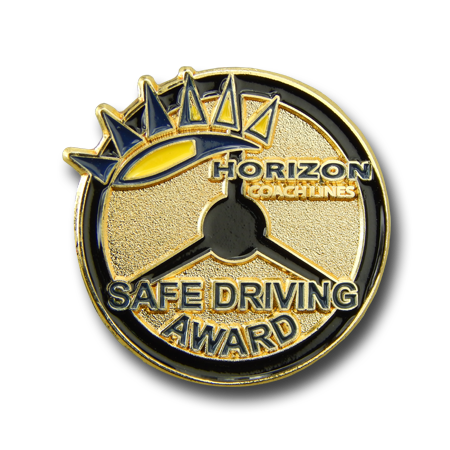 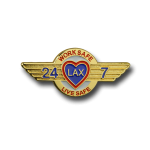 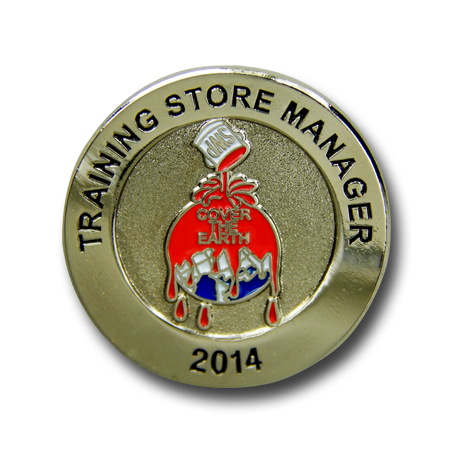 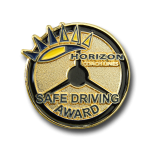 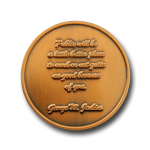 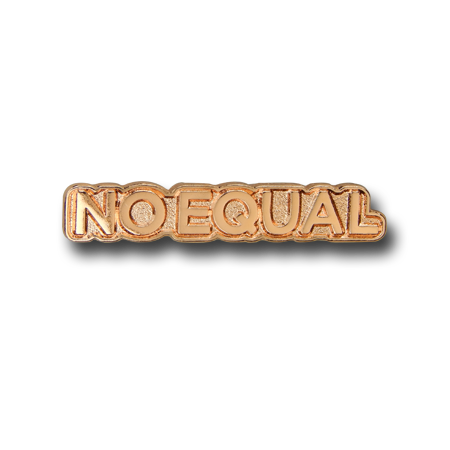 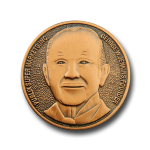 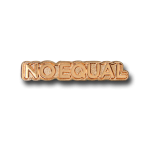 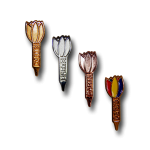 Many of these types of employee recognition and award lapel pins are imitation cloisonné, imitation hard enamel, and stamped soft enamel, and are plated with precious metals like gold, silver, and nickel. 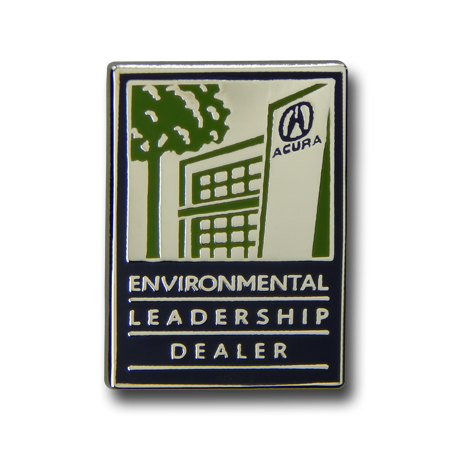 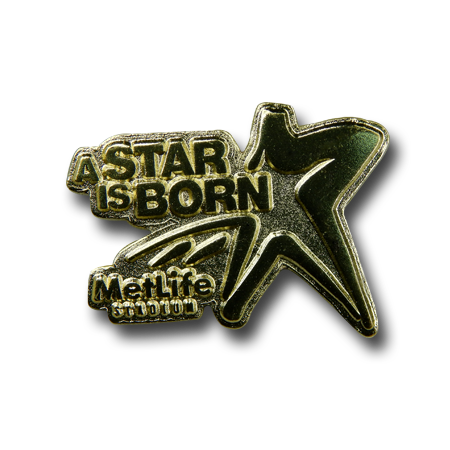 But other pins types, such as silk screen printed, offset printed, die struck without color, and 3D die struck are also very popular with employees!